People are always looking for ways to save money. Most people will cut back on fast food, cycle or walk to work and turn their TV off at the power point when they aren't using it. However, a thing that people don't often consider is their hot water systems. There are two main types of hot water systems, gas and electric. You have the option of natural gas or LPG. LPG and natural gas heaters work very similarly. The biggest difference between the fuel source. 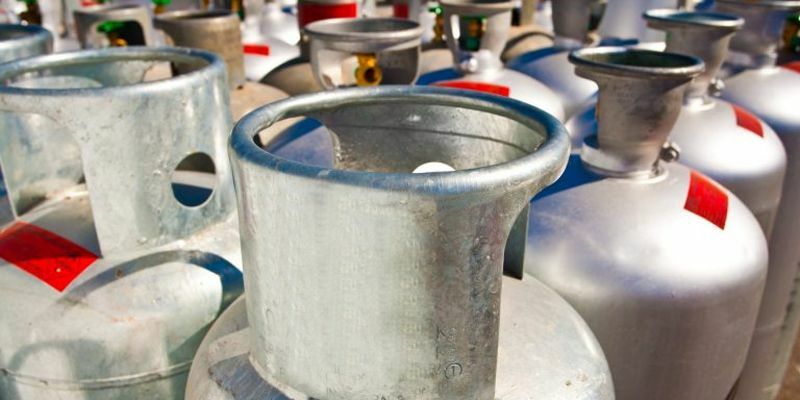 LPG gas (Liquified Petroleum Gas) can be bought and stays in the cylinder located outside of your house or business until its used whereas natural gas is connected to the lines existing in your street. Hot water systems can be used one of two ways: it can either be from a tank or continuous flow. Continuous flow hot water can also have a solar booster in the place of natural gas. Where you'll find LPG hot water systems? The most common place to find LPG hot water systems is in rural areas where the gas lines can't reach or places where electricity is expensive, unreliable or even unavailable. However, the largest draw back to LPG is the price hence why it isn't used in most hot water systems. Should you buy an LPG hot water system? Requirements for the installation of an LPG hot water system with Solar Booster are, live in a generally sunny area and have a household which uses a limited amount of water. If you have these things than an LPG hot water system may be for you, because the booster wouldn't be used very as often to bring the water up to the desired temperature. The most important thing to consider when installing an otherwise normal tank is a safe place for the cylinders to reside as LPG because is extremely flammable so it must be kept away from any kind of ignition source. The other requirement is that the cylinder must be easy to not only access but also replace when it eventually runs out depending on the type of tank you are using. There are both positive and negative things to take in to account when installing an LPG hot water system. Some of the positive things are: it gives off the same amount of greenhouse gases to natural gas, there aren't concerns about pricing going >up during high energy cost times and can be added to solar hot water systems as a booster to make the water heat up at times where is cloudy for an extended period or at night. The cons to an LPG hot water system are: it will cost more in the long run than a standard electric hot water system and the fluctuating prices of LPG which can change daily so there isn't a real solid price to go by. All in all, it depends what you’re looking for, if you’re looking to save some money and help the environment than natural gas/LPG but if you aren't too fussed than you can still stay with electric hot water.